Attention deficit hyperactivity disorder, also known as ADHD, is a disorder characterised by behaviours that can be seen as abnormal such as hyperactivity, impulsivity and lack of concentration and attention. ADHD disorder is most common in children aged between 5 and 12 however it can emerge before and after these ages. Despite the symptoms being most noticeable in children, research has shown that although these behaviours can be calmed, they are still in existence well into adulthood. We understand that it can be difficult to see your child struggling with a disorder like ADHD and you may be finding that it is making the family’s home life a little more strenuous to cope with. 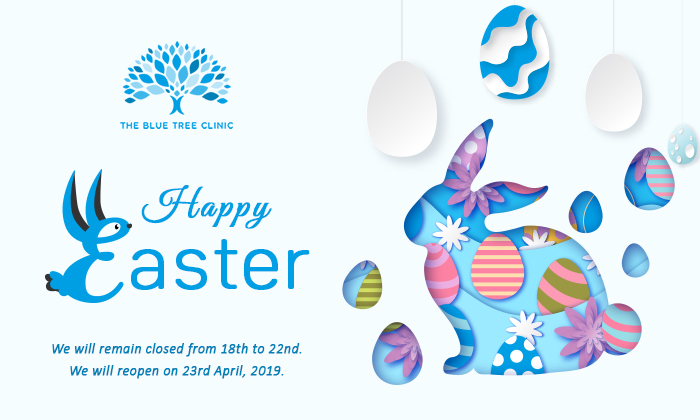 Here at The Blue Tree Clinic, we have an excellent team who are not only able to help the individual suffering from ADHD but help their family members to understand and cope too. Our clinic specialises in supporting individuals struggling with mental health issues and disorders by helping to alleviate the stresses of everyday situations by making them more manageable. We want to build lasting relationships and are always here for a cup of tea and to lend a listening ear. You can find comfort in talking to people who understand. It is important that we help you to understand ADHD by explaining and working on techniques to help manage your symptoms (or in the case of children we will give you tools to help you and your child understand ADHD and manage it). While our techniques and coping strategies are taught and worked on inside the clinic, they are designed to be taken away so that you feel happy and confident to face the world. If you think you or your child are suffering from ADHD or you know somebody else who is, then please contact us with any questions you may have or to discuss treatments, medications and therapies available.